Kyoka Abe (安陪恭加) was a member of the Japanese girl group HKT48, and was born in 1997. Usually this type of Japanese girl group is supposed to consist of cute looking little girls to attract certain audiences. 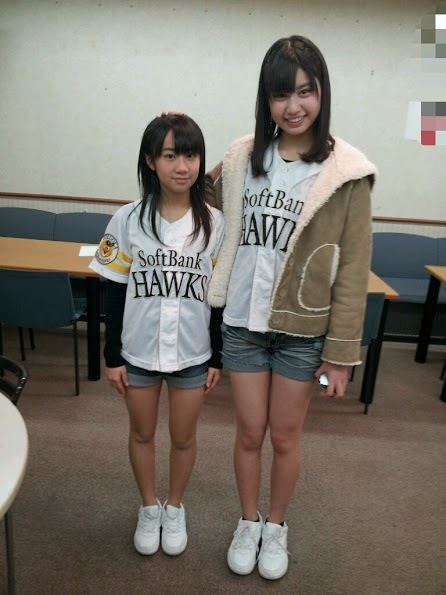 But Abe is not 'little' at all, standing at 174cm, she pretty much towers over any other member in the group. 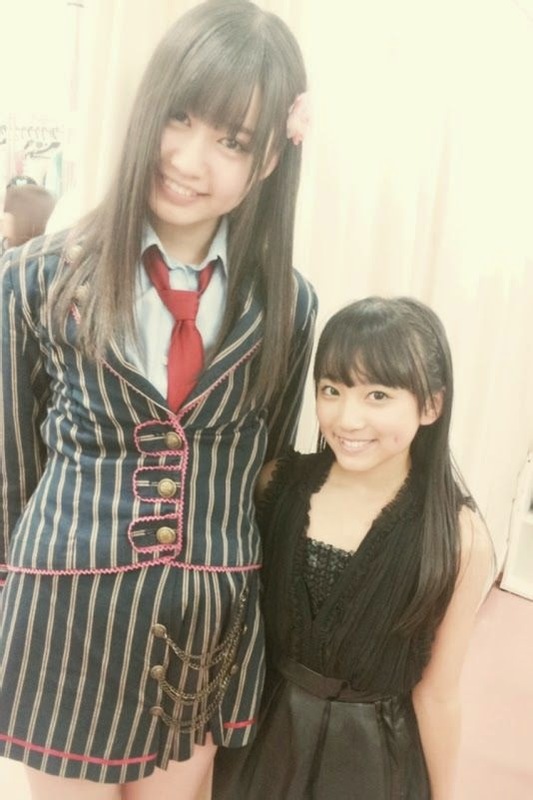 The picture below is a photo of Abe with the shortest member of HKT48. Needless to say, the height difference is quite staggering.